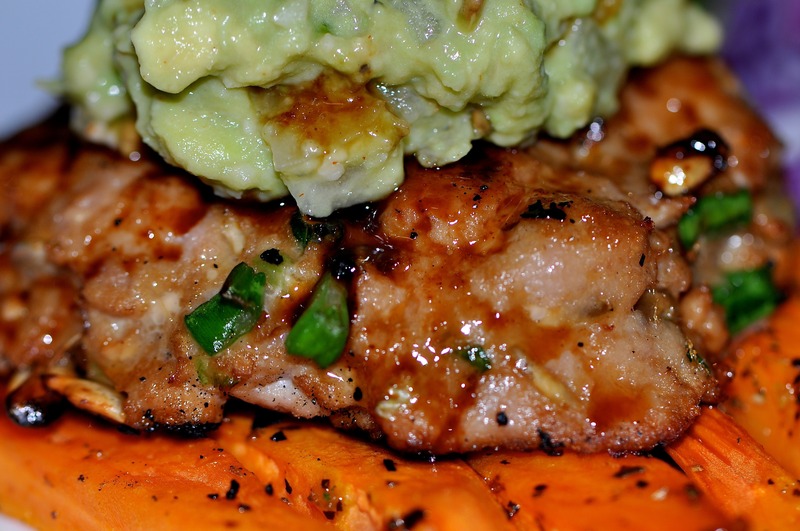 Oh my, can I just say “YUMMMMM!” This recipe is a must do for any of you fish lovers. 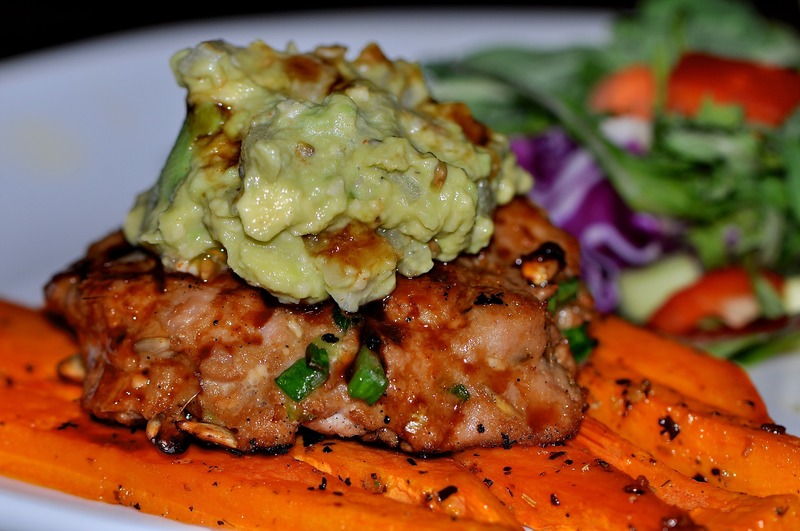 We ate this burger over sweet potato baked fries and topped it with a healthy serving of guacamole. I also made a handful of extra burgers so I could freeze them for lunches. I love fish not only for its wonderful taste, but most importantly the nutrients it contains. Fish is high in quality protein, filled with omega-3 fatty acids and vitamins such as D and B2 (riboflavin). Fish is rich in calcium and phosphorus and a great source of minerals, such as iron, zinc, iodine, magnesium, and potassium. Chop the tuna into 2 inch pieces. 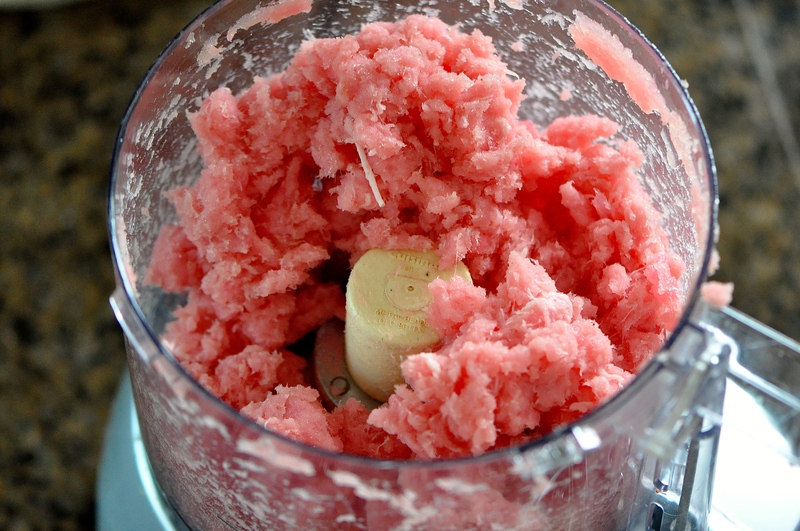 In a food processor add a few handfuls of tuna at a time and pulse until meat is chopped up. Transfer the meat into a large bowl. In a separate small bowl add the rest of the ingredients and whisk until completely blended. Add the liquid ingredients to the tuna. With your hands mix everything together. Using your hands form the burger patties. Grill or sauté 4-5 minutes each side.